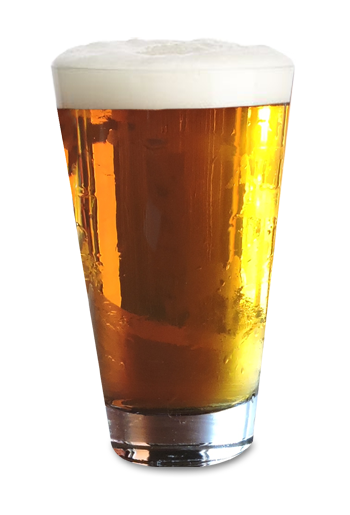 Extra Pale Lager is gold in color, has a nice bitterness, and dry hopped with a New Zealand variety called Rakau. Very Sessionable. Released Spring 2013.